The premier legal resource for legal issues relating to online sweepstakes. Below, you’ll find some basic information about the major issues facing online sweepstakes operators. Throughout the site, you’ll find further resources and articles, contact information for our law firm, and breaking news updates. Operators of online sweepstakes face a host of legal issues which are commonly to website businesses, but many unique concerns as well. Paramount to all sweepstakes operators is the effort to avoid any violation of gambling prohibitions. The product being purchased by the consumer should be identified clearly, and should be the focus of the site, as opposed to the sweepstakes games, themselves. Sweepstakes operators must be prepared to demonstrate that their products are actually desired and consumed by their customers. Maintaining purchase records for the product being offered for sale is important to ensure that customers are participating in the sweepstakes as a promotional tool, not as the primary draw of the site. Online sweepstakes operators must ensure compliance with all relevant state and Federal fair trade practices. Sweepstakes are regulated differently in each jurisdiction. Online sweepstakes operators must keep abreast of the various state regulations surrounding sweepstakes and promotions, including posting conspicuous statements that make clear the sweepstakes is void where prohibited. Some states require registration, bonding, and specific disclosures. 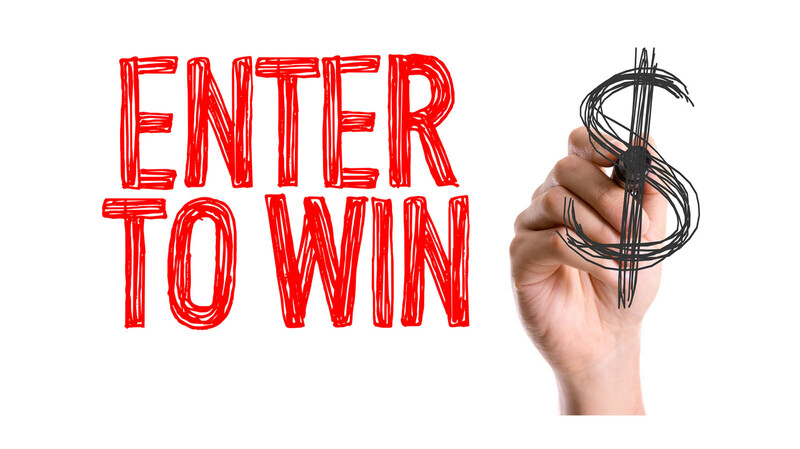 Online sweepstakes operators must maintain clear user terms on their websites addressing such issues as payment, refunds, and use or storage of any personal user information. Operators should post an easily discernible set of rules available to consumers that clearly and accurately explain the details of the promotion, including, but not limited to, eligibility to participate, how winners are chosen, what the prizes are, odds of winning, and the prize value. Online sweepstakes operators should consider having their software certified by a reputable certification company, to ensure proper functioning and consumer trust levels. Online sweepstakes operators must generally provide an alternative method of entry, AMOE, or free alternative means of entry, FAME for each promotion, to ensure that participation is free of charge. Consumer disclosure of the AMOE is also important. Consumers that enter through AMOE or FAME must be given an equal opportunity and odds to receive a prize as consumers that may obtain entries in accordance with the purchase of goods or services. Certain mandatory disclosures may be required depending on the target market and operating jurisdiction of the sweepstakes site. Operators should ensure they become familiar with these requirements. For further guidance on Internet sweepstakes issues, contact Walters Law Group.